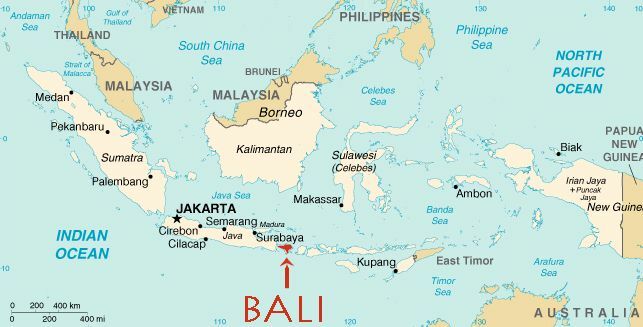 I have officially booked my flights for my birthday holiday in Bali, Indonesia! I am super excited, especially because three of my friends are on the same flight as me. We are flying Virgin Australia from Wellington > Brisbane > Bali, with a 2-hour stopover in Brisbane. Total time 13 hours 45 minutes. On the way back it’s basically the same Bali > Brisbane > Wellington, with a 3-hour stopover in Brisbane. Total time 11 hours 5 minutes. Not too bad! The flights only cost $450 (NZD) each way as well and they include meals. Counting down there are still 106 days left until we leave on May 17th, but I did sort of start packing because why not? I am aiming to only take a carry-on bag, even though I can check-in one piece of luggage. I really want to travel as light as possible. I am so happy to be able to enjoy my birthday with my friends in a new location, and there are so many things I want to do in Bali, including visiting temples like Uluwatu and Pura Tirta Empul, seeing the monkey forest, rice terraces and coffee plantations. I am keen to try the Luwak (cat-poo) coffee, even though I’m not sure I’ll like it. My friend that’s joining us from Australia has been to Bali twice before and I am asking her for all her recommendations. Check out her blog here: Krysti Jaims. She has plenty of great travel tips and recommendations and lots of wonderful content. I have also just paid the deposit for the hotel. We are all staying in Seminyak at The Breezes (as I’ve mentioned in a previous post). It’s much nicer than any place I have stayed before and I’m ok with paying a bit more for a special occasion. I’m also really happy that all my friends are staying there as it’s nice and convenient. Let me know if you have any advice and/or recommendations for a first-time traveller to Bali!